The management of University of Port-harcourt (UNIPORT) has published the names of candidates offered provisional admission into the Masters Programme in the Centre for Petroleum Geosciences. The names of admitted candidates have been made available on the school’s website. 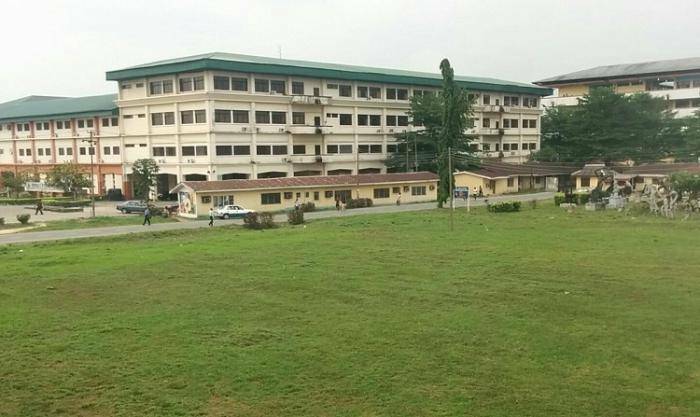 Admitted candidates are to pay the sum of N100,000 as acceptance fee within two weeks.